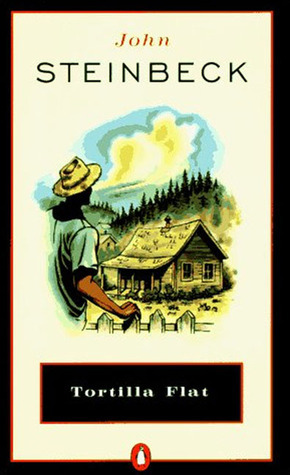 Eighty years ago today John Steinbeck’s Tortilla Flats was published. Adopting the structure and themes of the Arthurian legend, Steinbeck created a “Camelot” on a shabby hillside above the town of Monterey,California and peopled it with a colorful band of knights. At the center of the tale is Danny, whose house, like Arthur’s castle, becomes a gathering place for men looking for adventure, camaraderie, and a sense of belonging. These “knights” are paisanos, men of mixed heritage, whose ancestors settled California hundreds of years before. Free of ties to jobs and other complications of the American way of life, they fiercely resist the corrupting tide of honest toil in the surrounding ocean of civil rectitude. Sounds interesting. I’ve put it on my to read list. 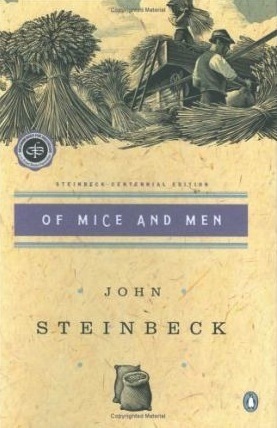 My husband doesn’t like Steinbeck because his writing is often depressing. I’d have to agree with that observation, but I can read most anything if it’s good writing. I’ll let you know once I read this one. 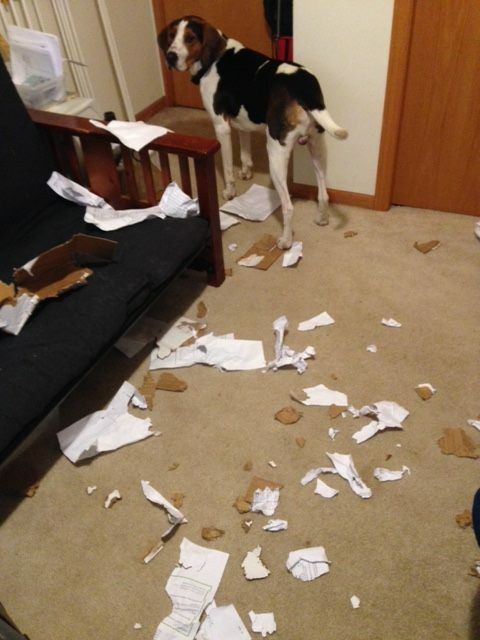 Seventy-eight years ago yesterday, John Steinbeck published his book “Of Mice and Men.” Apparently, he would have published it sooner but his dog – Toby – ate part of the manuscript and set him back a couple months. Auld Lang Syne not Old Ang Sine! 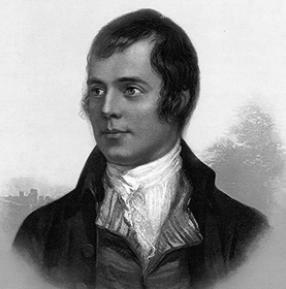 Yes, it’s Auld Lang Syne and it was written by a Scottish poet, Robert Burns, in 1788. It was on this day in 1954 that the first mass inoculations of school children with the new polio vaccine took place; 137 children at Arsenal Elementary school in Pittsburgh, PA. 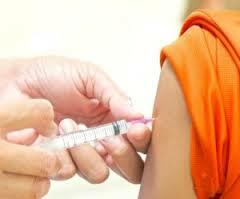 The vaccine was developed by Jonas Salk, a doctor at the University of Pittsburgh. In that first trial, he gave each inoculation personally in a lab he constructed in the school gym. I’ve got another famous birthday to share. Here’s his picture, but it’s when he’s young so most probably won’t recognize him. I’ll give you a few hints via quotes. Okay, now you’ve got it. 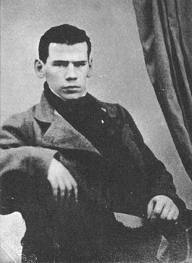 Yes, it’s Leo Tolstoy. 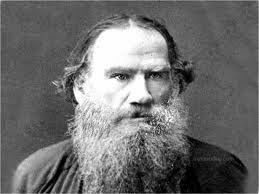 Leo was born on Sept 9th, 1828 in Yasnaya Polyana, Russia. He died Nov. 20th, 1910. Well said, Leo, well said. On this day in 1885 the Statue of Liberty arrived in the New York Harbor, a gift from France to commemorate the new countries centennial and the friendship with their allies across the sea. 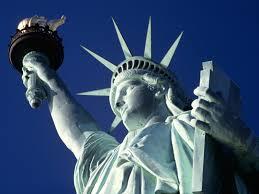 It was designed by Frédéric Auguste Bartholdi, created by Bartholdi, Gustave Eiffel, Richard Morris Hunt. It came in 350 pieces and wouldn’t be erected for 6 months. It is quite the site. It is must see on any trip to the Big Apple. Such an amazing structure for the immigrants to gaze at on their way to Elise Island.